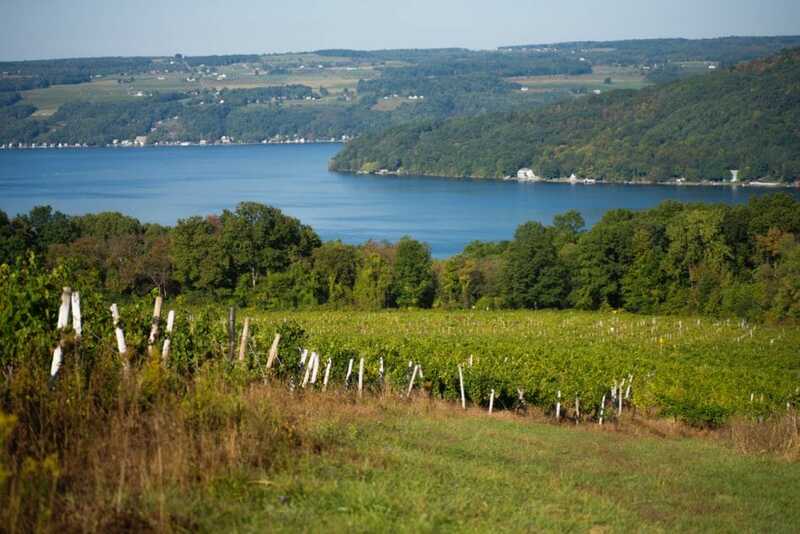 The Finger Lakes, New York is famously known for their wine trails with over 100 wineries in the region and now their beer trail with over 75 breweries in the region. It’s easy to assume that there isn’t much more to the area than enjoy a few adult beverages, but you’d be wrong. 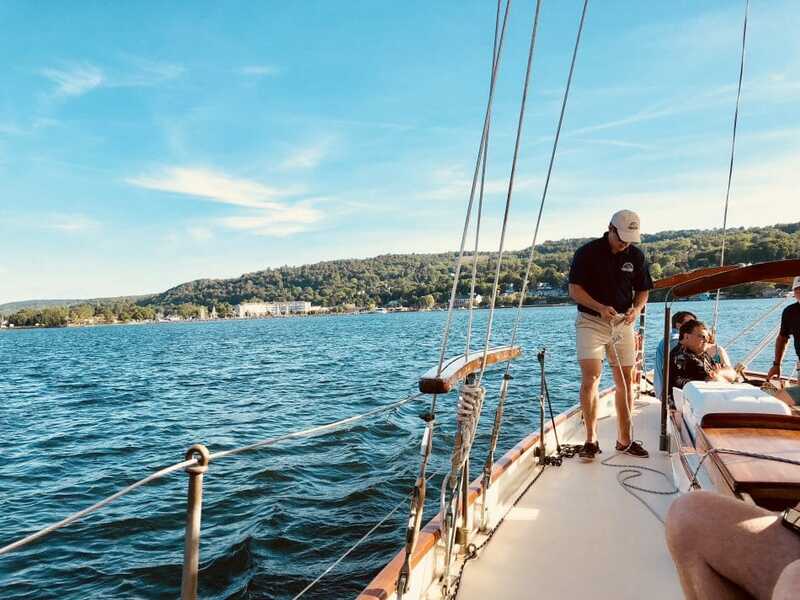 Besides drinking there are plenty of activities to enjoy in the Finger Lakes for non drinkers from chasing waterfalls, lake activities, to soaring high through the sky there are plenty of things to do in the Finger Lakes for anyone to enjoy. Enjoy a sailing experience on a historic and famous schooner on Seneca Lake during sunset. Setting sail from Seneca Harbor in Watkins Glen in front of the Harbor Hotel is the, “True Love.” The beautiful boat is the same that was used in the 1940 classic movie, “A Philadelphia Story” starring Cary Grant and Katherine Hepburn. Besides enjoying the boat’s Hollywood past you can relax on a two hour sunset cruise on Seneca Lake. The crew will come around and offer snacks including fresh local berries and locally made cheese. The experience ends with a climatic sunset set to music before returning back to the harbor. The Finger Lakes aren’t only famous for their wine, they are also famous for their gorgeous waterfalls and a fantastic option not only for non drinkers but for anyone visiting the Finger Lakes region. One of the most picturesque areas to view waterfalls is in Watkins Glen State Park. The 2-mile gorge trail is an easy and scenic climb passing by 19 mind blowingly beautiful cascading waterfalls within the gorge. The trail is suitable for all ages and is best done in the early morning to avoid peak visiting hours. Located on Cayuga Lake and full of plenty of activities for non drinkers Ithaca, New York is another spot not to miss in the Finger Lakes region. Ithaca’s cleverly designed logo and slogan is Ithaca is Gorges, after visiting you’ll understand why since the area is filled with gorgeous waterfalls, trails, parks, botanic gardens, and also home to Ivy League Cornell University’s campus. While there are enough waterfalls in Ithaca to visit to fill a few days or even weeks one very notable waterfall is Taughannock Falls at Taughannock State Park. Believe it or not, but Taughannock Falls is actually taller than Niagara Falls by over 30 feet. See the area that inspired famous literary legend and American writer Mark Twain. While Twain himself wasn’t born in Elmira, New York or the Finger Lakes region, he was brought to the area by love. His wife was from Elmira and it’s still the home to their remains to this day in Woodlawn Cemetery. Visit his gravestone and final resting place as well as Twain’s unique study in Elmira. The interesting wooden octagon shaped structure is the place in which Twain wrote some of his most famous literary work including The Adventures of Tom Sawyer andThe Adventures of Huckleberry Finn. See the Finger Lakes from a different vantage point from above in a glider for this next activity for non drinkers. It would actually be a safety hazard to even consider drinking before strapping into one of these motorless planes and soaring through the sky. Soaring at Harris Hill is one of the more unique adventure experiences the Finger Lakes has to offer. Take off by being towed by another plane up to 4,000 feet in the air before you’re released to glide across in the sky over the Chemung Valley. After you’re done gliding be sure to stop into the National Soaring Museum featuring the largest collection of motorless sailplanes in the world from the late 19th century to today. Check out the beautiful small town of Corning and explore the two incredible museums located in the heart of the Finger Lakes. Witness the world’s largest collection of glass with over 45,000 pieces some of which are over three thousand years old! Also, interactive exhibits, galleries of exquisite art installations made of glass, glass blowing demonstrations, and hands on glass blowing experiences you can easily get lost in the Corning Museum of Glass for hours. 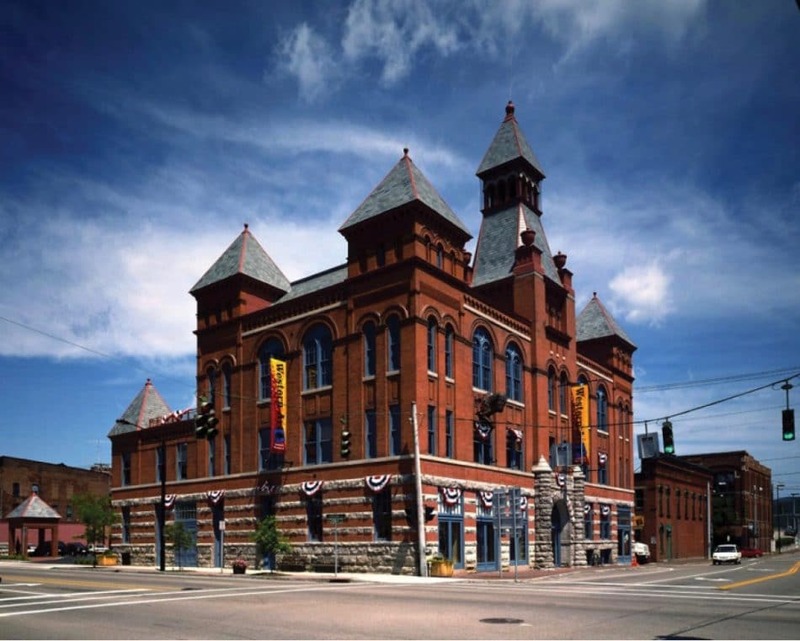 Another amazing museum in the heart of Corning is the Rockwell Museum which is also an official Smithsonian affiliate museum located in the town’s 19th century old City Hall building. The art collections focus on American Art from bronze sculptures to landscape paintings and Native American Art. The collection is carefully curated to showcase the American experience. The museum also offers great scavenger hunts for kids and even adults for a fun way to interact with the collections. There are plenty of incredible activities in the Finger Lakes, New York for non-drinkers to fill up an entire vacation and then some. From waterfalls, museums, historical spots, to lake activities there is much more to the Finger Lakes than it’s incredible wine and beer scene. Megan Indoe is the writer and social media all star behind the travel website and brand Bobo & Chichi with her film making and photographing husband Scott Herder. Together they share their stories, experiences, and travel tips and guides through written articles, photography, and film as well as run a production company Bobo, & Chichi Media to showcase destinations and experiences through visual storytelling.